ENJOY OUR BRUNCH BUFFET FROM 10AM TO 3PM. Celebrate Mother’s Day with our first ever Greek-inspired brunch buffet from 10a-3p. Mom’s first mimosa is on us! 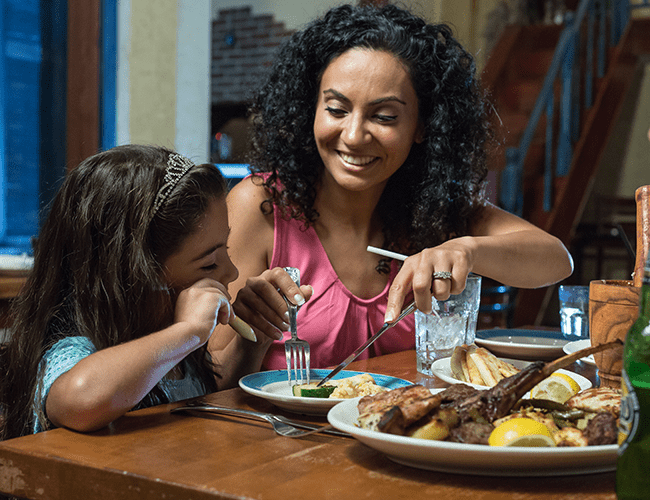 Show Mom just how much she means to you with authentic Greek food and entertainment to celebrate this Mother’s Day!